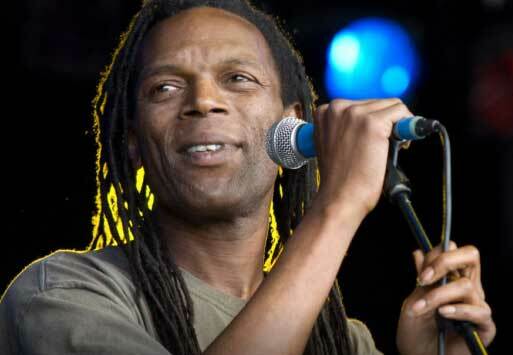 On March 26, 2019, the family of Ranking Roger shared news of his passing at age 56. Born Roger Charlery in England’s Birmingham in 1963, he met and joined the Beat in the late 70s while he was performing punk and ska. With the Beat’s Dave Wakeling, Roger went on to form General Public. Rogers recently disclosed he had been diagnosed with cancer but the cause of his death was not reported. Wakeling and Roger had an unusual separate-and-together working life as Wakeling would tour under the band’s North American title “the English Beat” while Roger used “the Beat feat. Ranking Roger” separately. The friends would also use General Public as well as variations on the Beat when touring together.